I remember distinctly being 9 years old and watching this scene, my heart soaring. Then there was that moment when I thought, "hey, Chewie didn't get a medal, what the heck?" 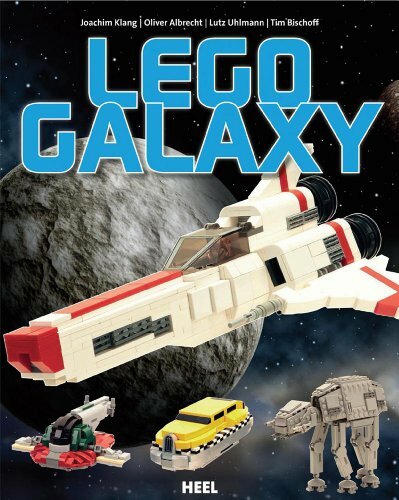 This is from an upcoming book called LEGO Galaxy: Build Your Own Universe. Coming out in December.